We’re huge fans of pretreating. 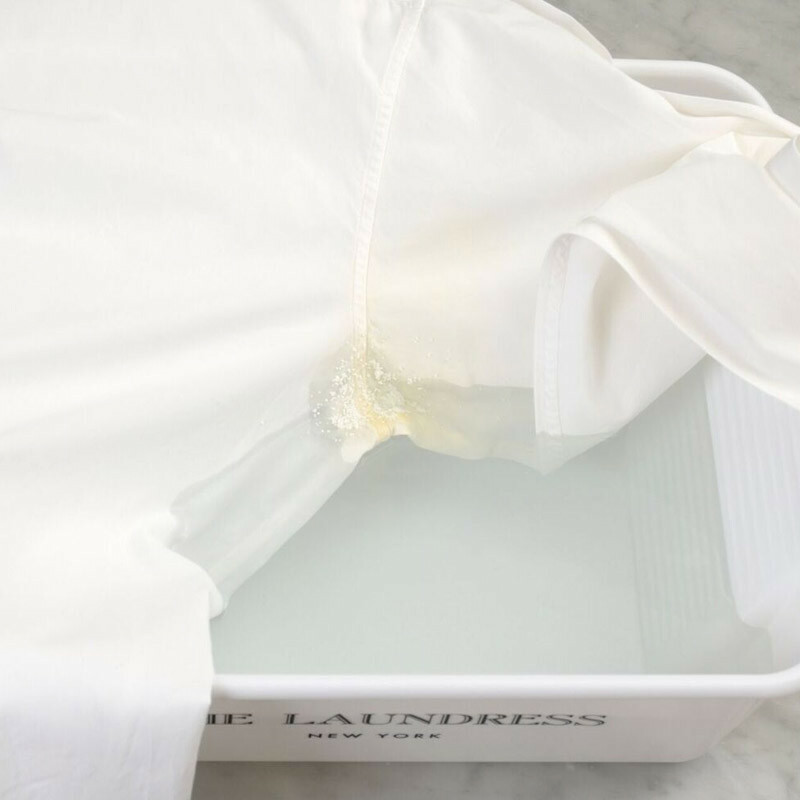 “Pretreating” means that you tackle any issues before washing the item. 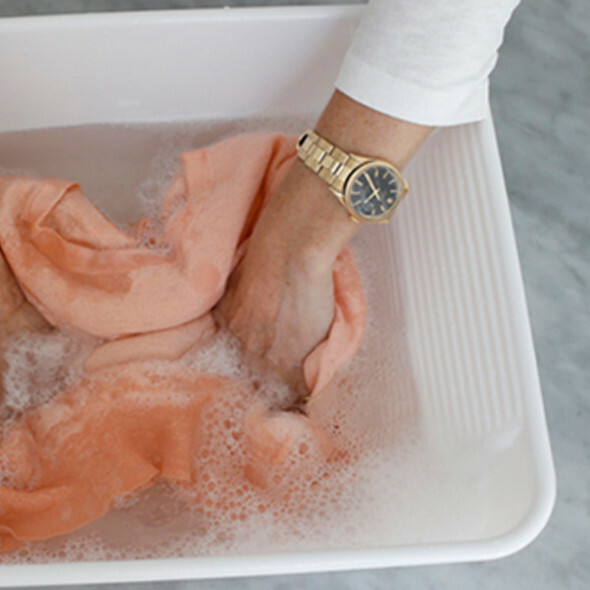 This approach is more effective (and efficient) than washing an item multiple times to get the desired result. 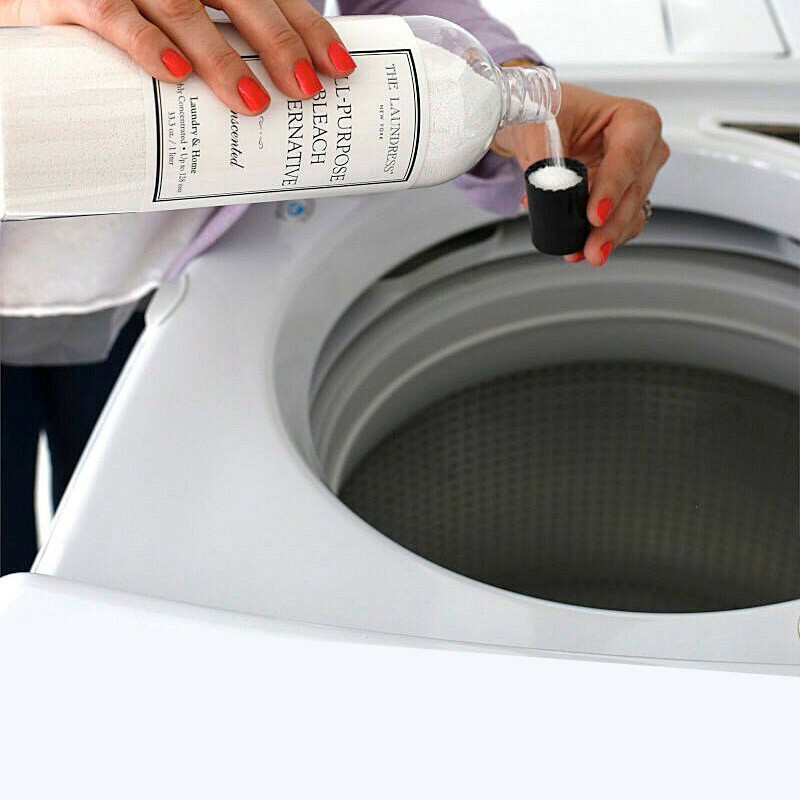 We highly recommend pretreating to prevent or remove stains, fight dinginess, and prevent or remove odors. With targeted pretreating, using the right stain-fighting products (we’re partial to ours, of course) and proper cleaning, most stains can be overcome. Unlike a coffee or an ink stain, some stains build up over time, such as ring around the collar or the dreaded “pit stains.” For a while, you won’t notice any changes to the fabric and then, one day, you find an embarrassing or frustrating stain! To prevent stain creep, pretreat targeted areas with stain-fighting products. Colors looking dull or lackluster? Whites looking a bit gray? If so, you’re dealing with “dinginess.” Dinginess is usually caused from a buildup of fiber, minerals, or soap (especially powered detergent). 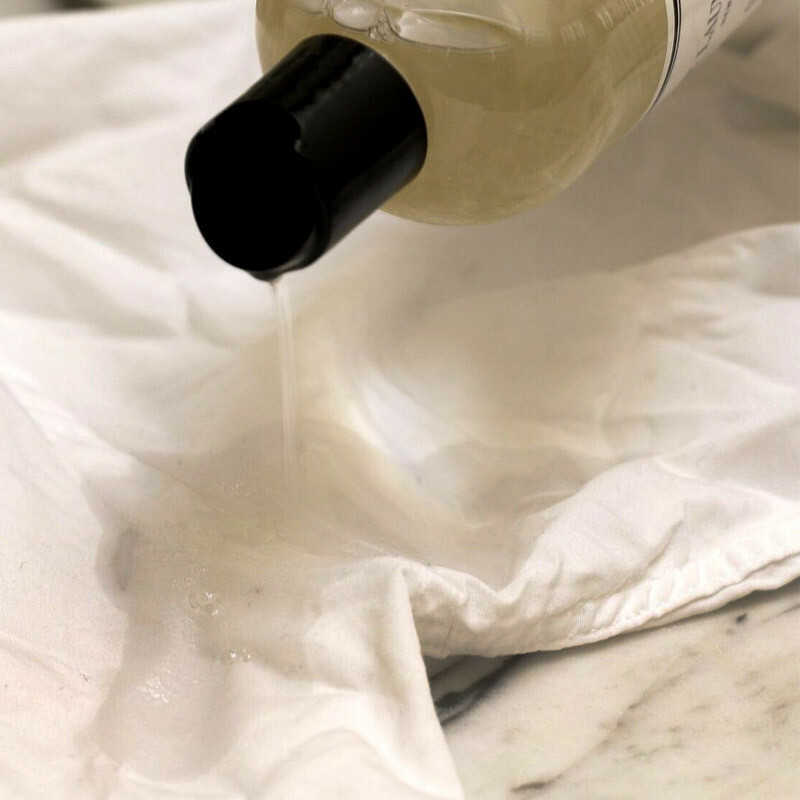 To remove all kinds of buildup, simply soak dingy items with stain-fighting products before washing. To remove and treat old and new odors (body odor, smoke, cooking odor, musty odor from storage, etc. 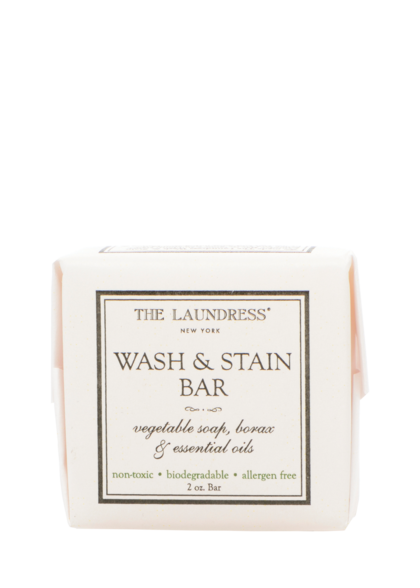 ), prewash or presoak the item with odor-removing products.